The Talon is the largest junior style in Bloc's range, suitable for older children and teenagers. Sporty looks and bi-molded temples make this a great looking sunglass. Shiny white frame with black grippy rubber inserts on the temples. Blue mirror category 3 polycarbonate lens providing maximum UV protection. 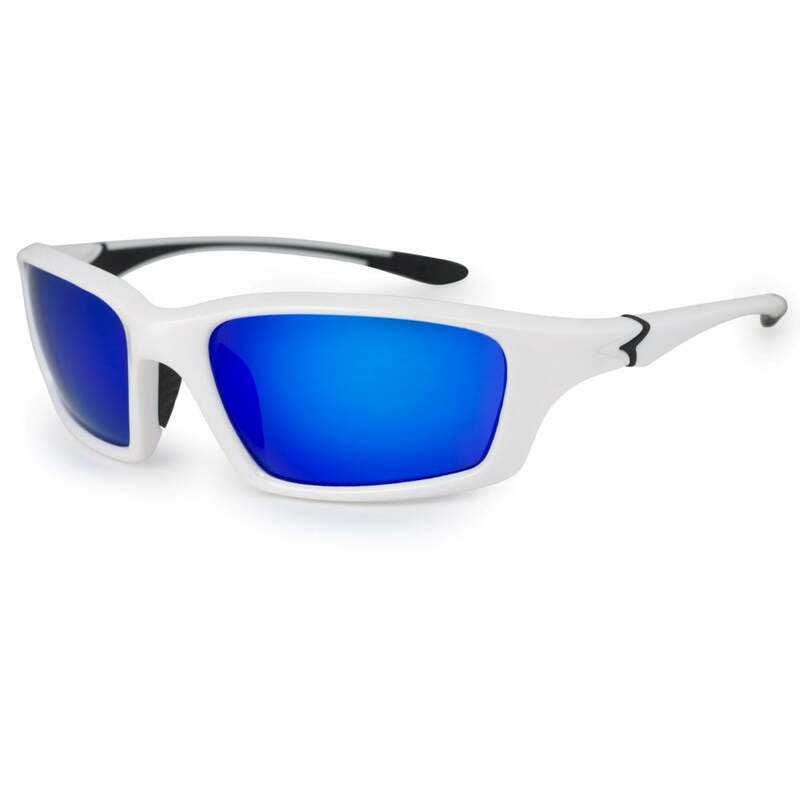 Sporty Junior frames, Shiny White with Blue Mirror category 3 lenses, Maximum UV protection.